Price SLASHED thousands for quick sale on this RV owners dream property. This property offers over 90' of off street parking AND a dump station.This lovely home features 2 story 4 bedrooms property. One bedroom is downstairs with private bath, perfect for guest. 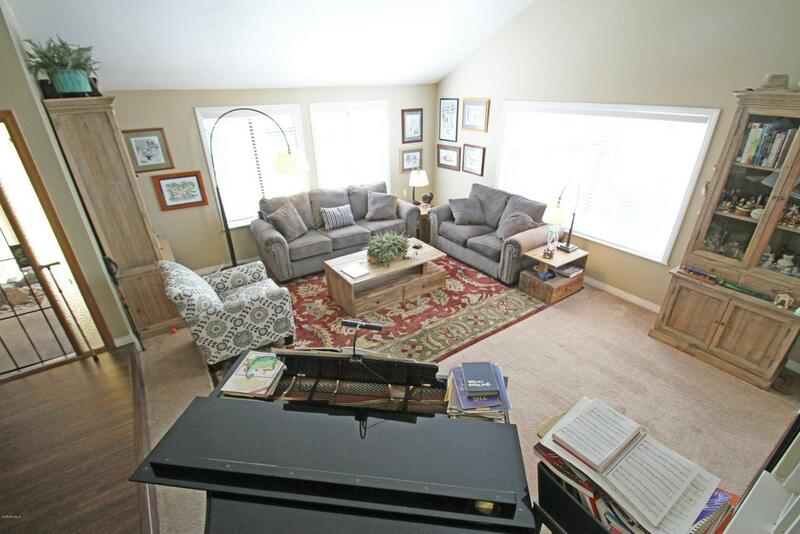 Recently artfully upgraded with designer paint, wood style flooring and tile. 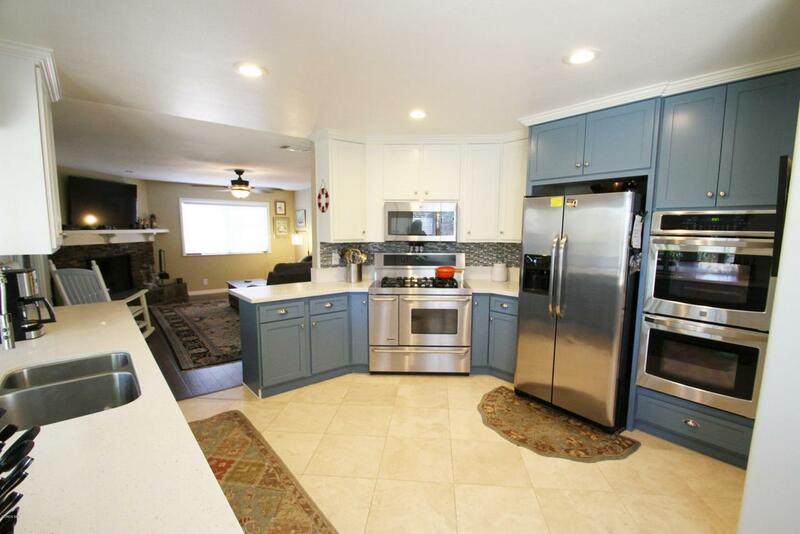 Spacious kitchen upgraded with stainless steel appliances, rich cabinets and awesome flooring. There is a breakfast nook for your morning coffee. 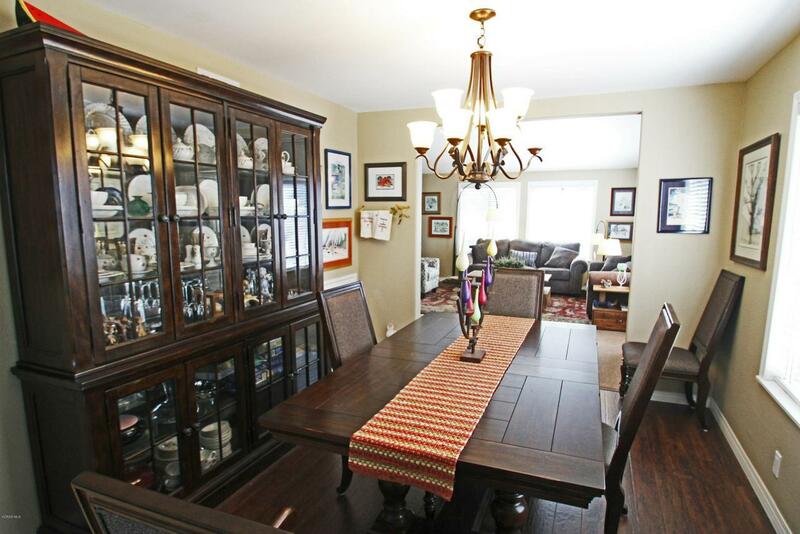 Also a formal dining room, spacious living room with vaulted ceilings and a family room with a lovely fireplace. Also a screen in porch for your enjoyment. 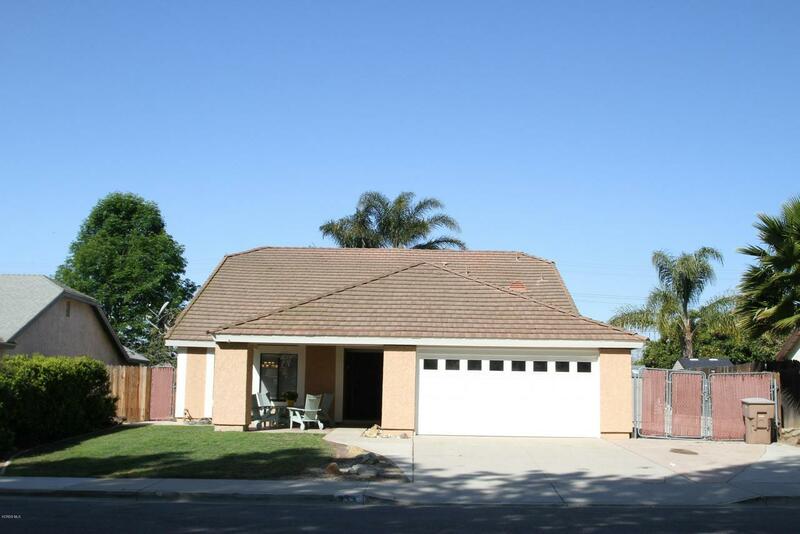 Sold by Vincent Billera BRE#00788668 of Keller Williams West Ventura County. Listing provided courtesy of Robert Dickran DRE#00788668 of Century 21 Everest.